Tjoelup First Aid Men is a classic Tjoelup clog with PU sole for male healthcare workers. 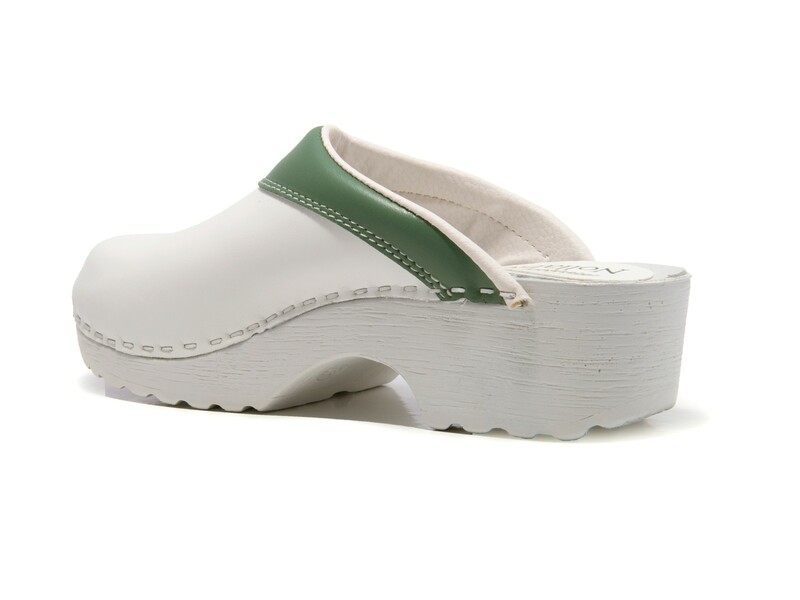 Tjoelup clog with PU sole. 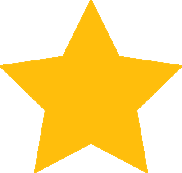 Advice from Tjoelup! We recommend to order two sizes bigger than your regular size due to the thickened and soft padding on the instep. 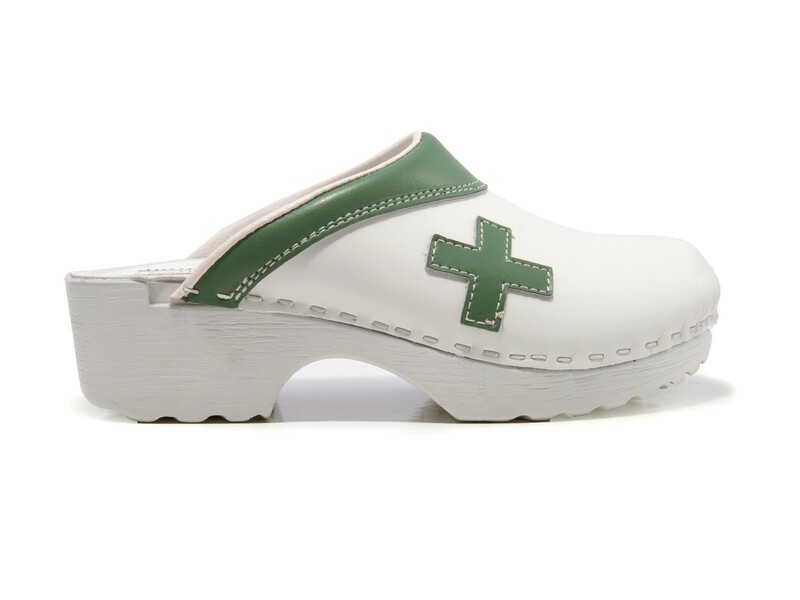 Nursing Clogs by tjoelup® are distinguished by their hip, spirited and trendy look! These specially designed Nursing Clogs are traditionally made with the finest leather. The selected leathers are very easy to clean. The special PU soles are absorbent and silent. The days of tired and weary feet after a long workday or a night shift are gone!